Think Bicycles Don’t Belong On The Road? This is a familiar characterization of many people who don’t think bikes belong on the street. This person is a driver who believes that roads were designed for cars and should stay that way. “Bicyclists break traffic law!” “Cyclists don’t pay taxes!” “People on bikes act entitled and run stop signs and disobey traffic signals!” Some of these drivers are aggressive, and even try to frighten people on bikes, intimidating them by buzzing, yelling, honking or even throwing things at them. As your writer I can attest that all of this happens to me frequently. I’m close to being injured or killed by a driver almost every time I commute the 12 miles to and again from my work place. 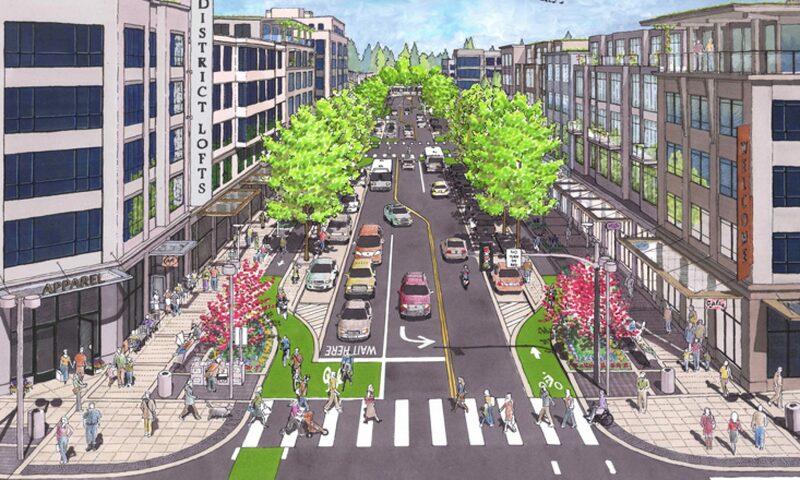 It can change, with better infrastructure, and more people on bikes. Not long ago, Chris Cox used to think bikes shouldn’t be allowed on the road and loathed cyclists. Then, something changed. 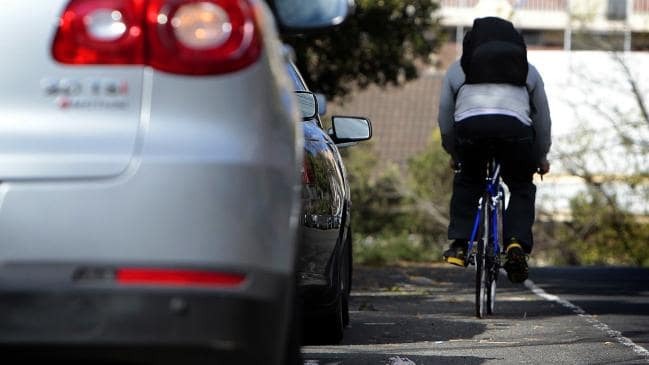 Cyclists shouldn’t be allowed on the road, I used to think. They don’t pay registration. Those two-wheeled toys weren’t designed to share the bitumen with “real” transport vehicles like cars, trucks and motorbikes. It was a perspective that came so naturally to me. It was my instant reflex response when a colleague told me how he and his mates were terrorised by a motorist on their weekend ride. The driver had tailgated, revved the engine, leant on the horn and finished it off with a drenching with some kind of liquid. Yet, despite what was a clear example of deliberate and dangerous intimidation by a couple of boofheads in a car, my first reaction was to blame the victim.